Having previously walked the countryside to the south of the canal around Wolfhampcote, Flecknoe, Shuckburgh and Napton, I decide to walk the northern side today. The weather didn’t look all that promising which delayed the start until after lunch. As usual, the OS maps were compared against the OSM to find any missing footpaths on the OSM. A route was then identified that would enable me to walk the “missing” footpaths. 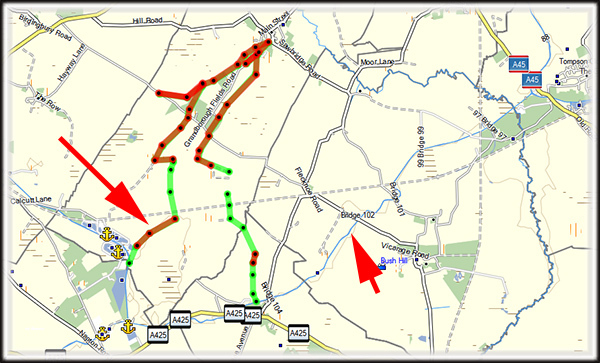 The following is a screen dump of the planned route with the “missing” sections of footpath shown in red. 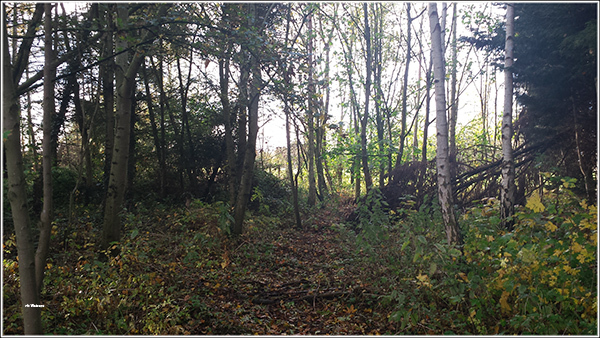 The sun was starting to set which precluded me from walking the final section of missing footpath (left red arrow). Waiouru was moored where the right arrow is pointing. All I now have to do is upload the collected traces into the OSM and edit them. 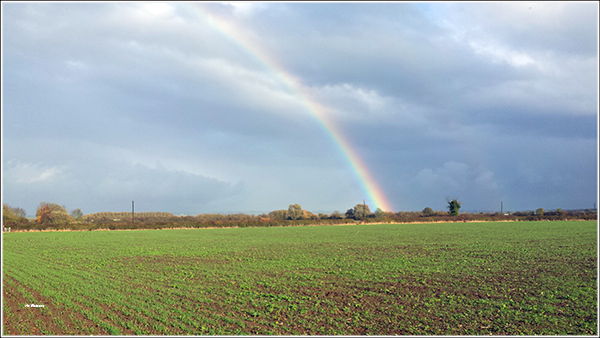 The weather on the walk was a mixture of sunshine and showers. Nice rainbow to the east. The path was directly across the field but I still can’t bring myself to walk across a field that has been recently sown. 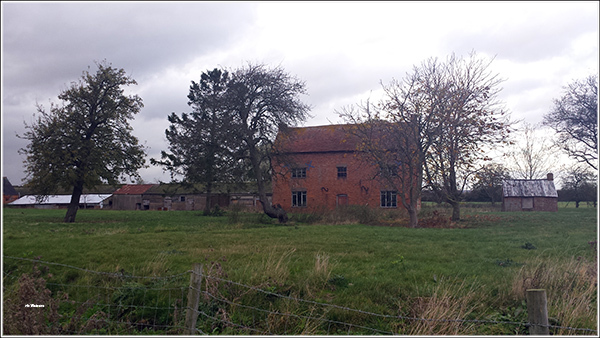 At one point I came upon what looked like an abandoned farm complex. There was a newer occupied home further down the track and I assume the farmer has moved. Still, it looks like a potential renovation project. 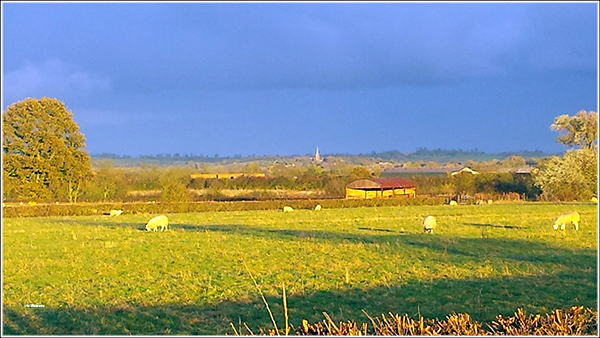 There was a final patch of sunshine towards Braunston before it the sky started to darken. It was just going dark as I reached Waiouru. I’m becoming complacent and never took any drinking water on the walk. When walking in Australia I always took at least one litre and in summer it as usually two litres. Feeling rather dehydrated I swallowed one of the bottles of Belgium beer Daniel had left me. I don’t think it touched the sides. Jan had made a lasagne for dinner. Delicious! We must be on an Italian kick at the moment because we had her tasty home made pizza last night.